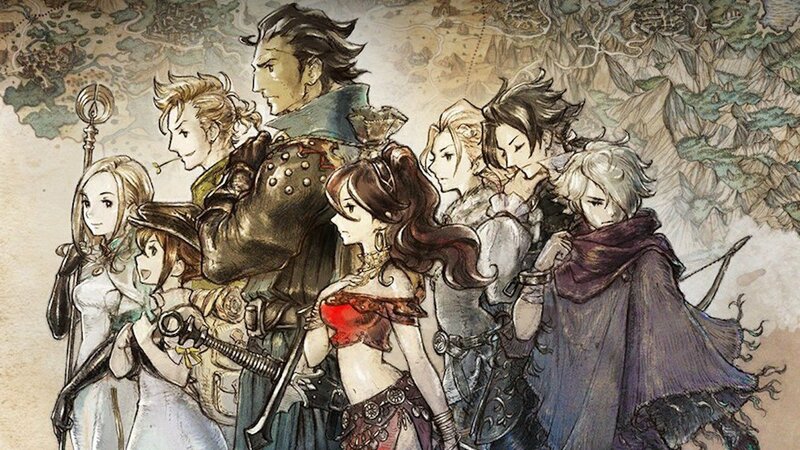 Octopath Traveler seems to have done well for itself in Japan, in spite of shortages. 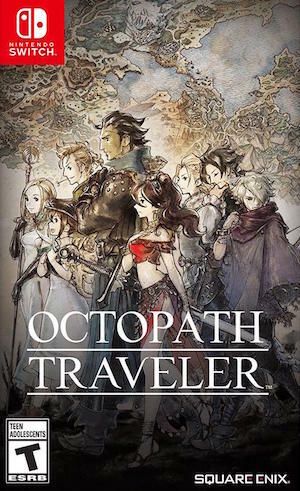 In spite of being plagued with systematic shortages that crippled a lot of the retail sales potential the game would otherwise have had, Octopath Traveler seems to have done well in Japan at retail. The latest Media Create report, out yesterday, indicated the game is nearly at 200,000 copies sold- now, this is far lower than something like Persona, Final Fantasy, or Dragon Quest, but as a new IP, the game was never going to do as well. 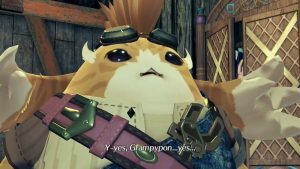 With almost 200,000 copies sold in the first four weeks it spent on the market, Octopath seems to be outpacing other major console JRPGs, however, such as Xenoblade Chronicles 2 on the Nintendo Switch, or Ni no Kuni 2 on PS4. So that’s great news, and serves as further reminder of the fact that the game, thanks to its old school aesthetic blended with modern sensibilities, has struck a chord with players around the world. And really, it’s not just in Japan that it’s doing well. 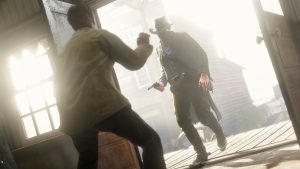 We recently reported that the game had shipped 1 million units worldwide– which is a big deal, especially for a new IP. It also nearly topped download charts for the Nintendo eShop in July, behind only Fortnite, while Square Enix themselves have admitted that it’s performances have exceeded their expectations. It definitely deserves it, too. Octopath Traveler is available now, exclusively on Nintendo Switch.